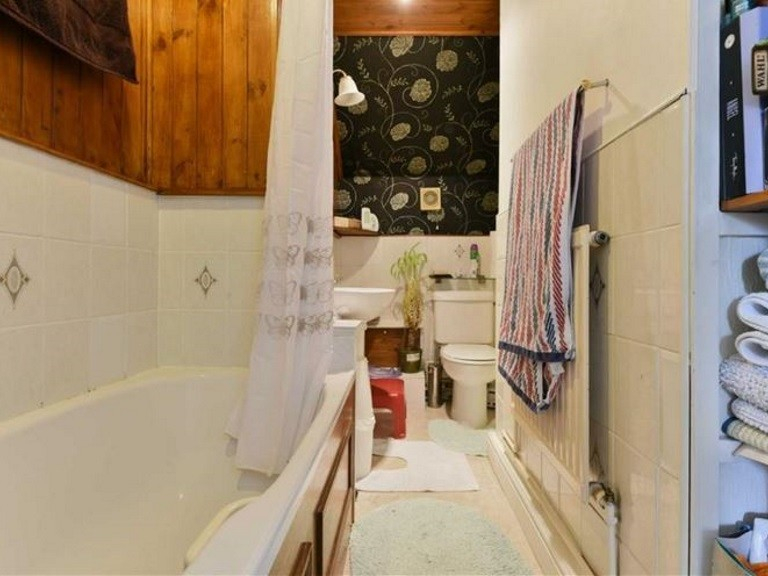 The Personal Agent are proud to present this deceptively spacious terraced house. 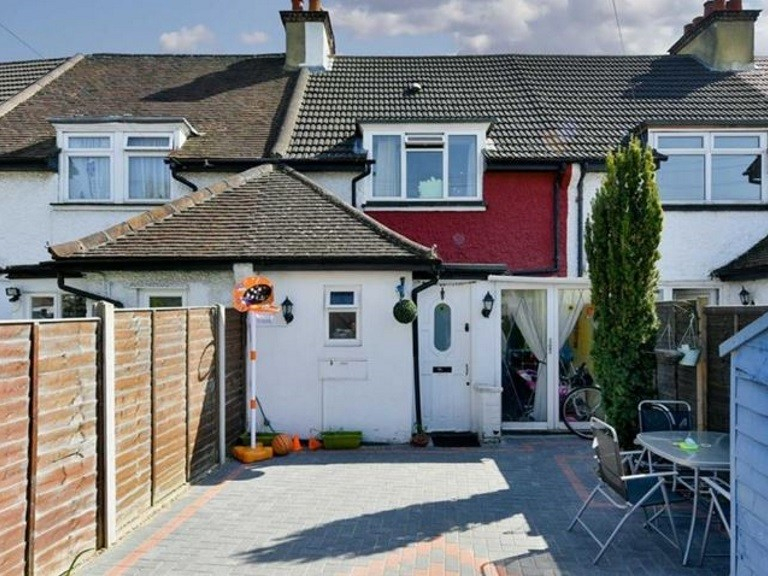 This well-kept home is located in a popular residential area within walking distance of Epsom town centre and railway station. 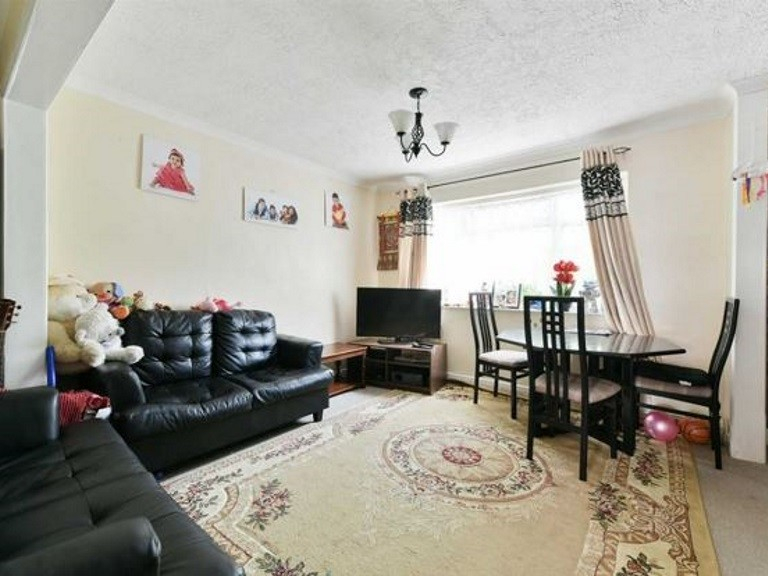 This mid terraced house consists of a kitchen/dining room, good size living room, downstairs shower room, master bedroom with spacious ensuite bathroom and a second double bedroom. 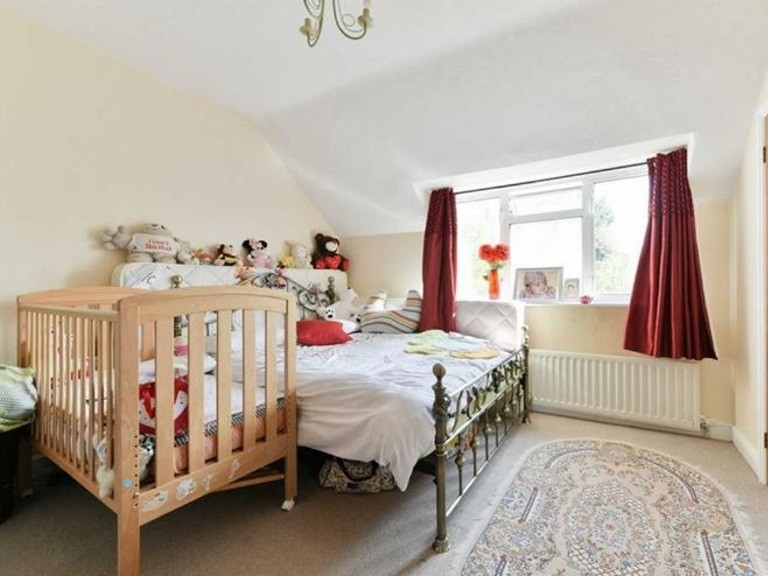 This property also has a converted loft which would be perfect as a study. 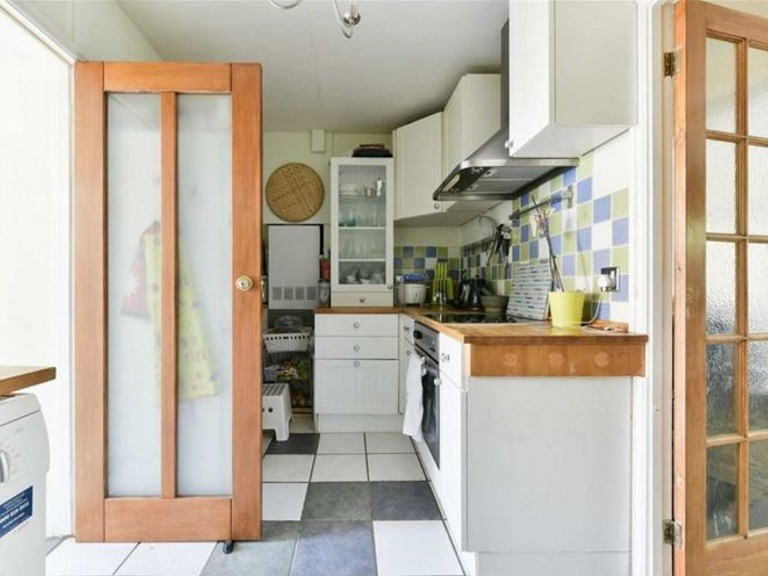 This house also has the additional bonus of a drying room and a private driveway with parking. 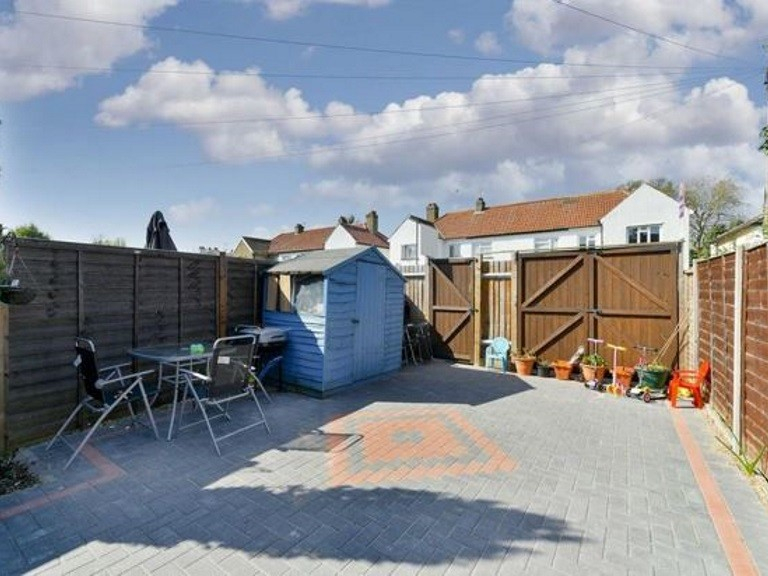 This property could be the perfect home for a small family as it located very close to local shops and good schools. 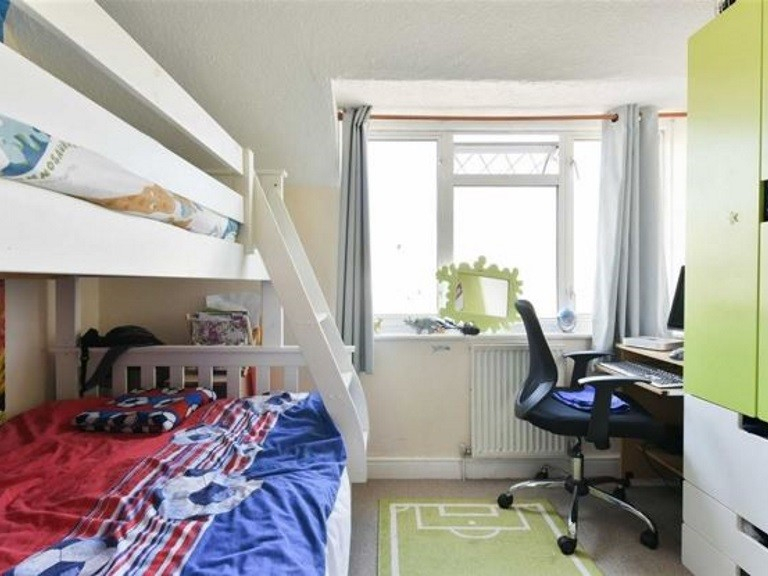 Book your viewing now with The Personal Agent!